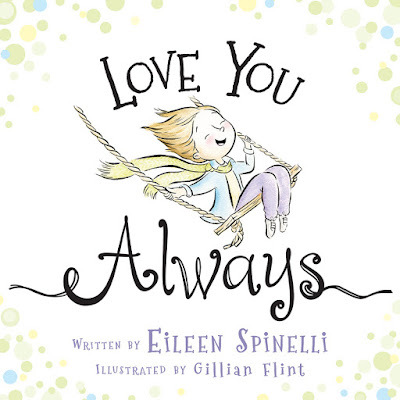 Love You Always is a beautifully illustrated book by best selling author Eileen Spinelli. This book speaks of unconditional family love. It teaches our children that no matter what, their family will always be there to love them. 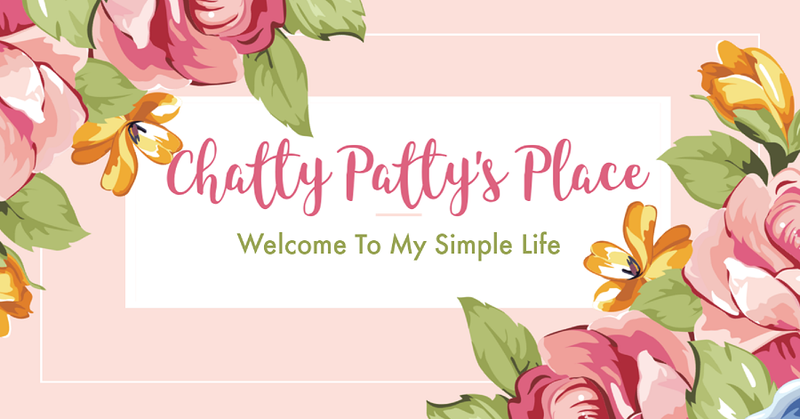 I found it to be a positive, uplifting book for children, especially in today's world, where children can sometimes feel insecure. 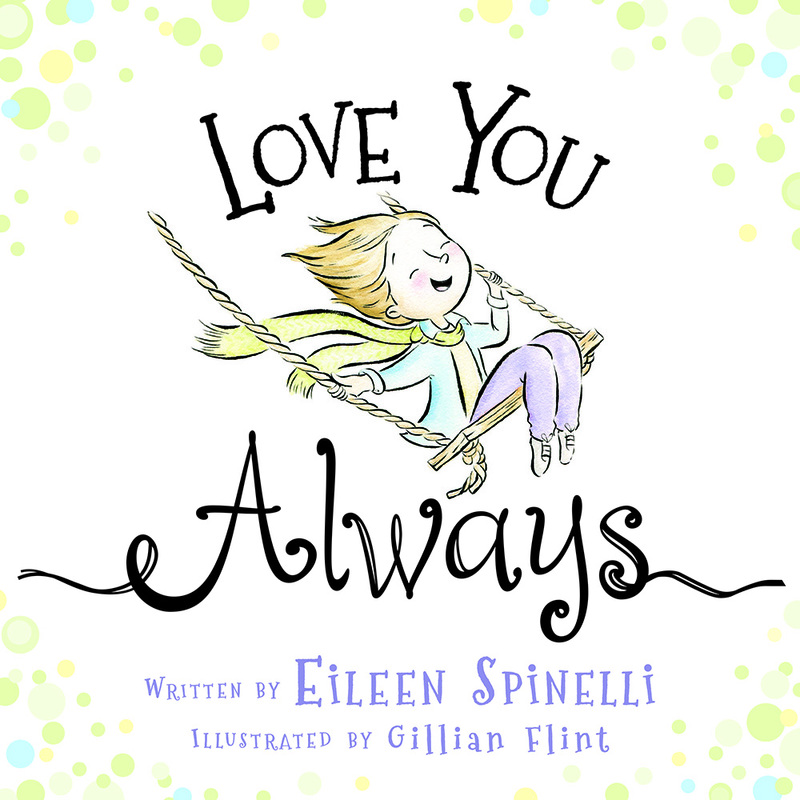 About the book: Written by best-selling author Eileen Spinelli, this heartwarming picture book expresses a timeless message of unconditional love. In Love You Always, a child is a treasured leaf on a family tree, surrounded by support from Mom, Dad, doting grandparents, aunts and uncles, and family friends too. Little ones are reassured that no matter their mood, attitude, or activity, they are loved without a doubt. I love the title too and it is such a sweet book. Hi Jamie. It is a very sweet book. This book looks cute! I would love a copy for our grandson! Good luck! He would love it. I would give this sweet book to my precious granddaughter. I would give this book to my grand daughter. She loves to be read to. I would give this book to my kiddos! Looks lovely. I would give this book to my grand daughter. She loves to read and I love reading to her. I'd give it to my darling niece. I would give them to my daughters.